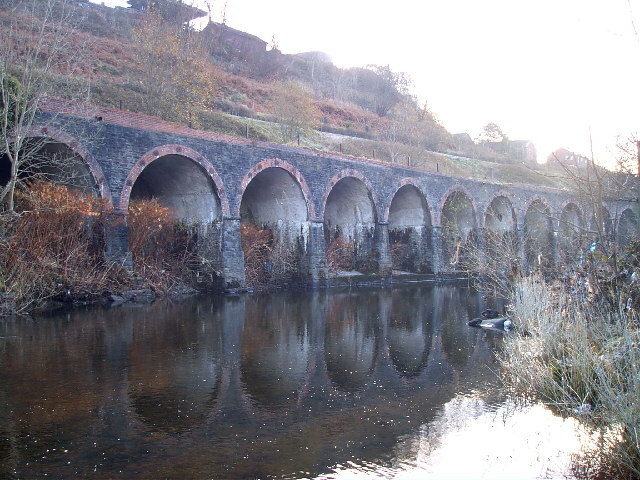 This half Viaduct half retaining wall was built to take a branch line from the Taff Valley Railway to Merthyr Vale Colliery. © Copyright nantcoly and licensed for reuse under this Creative Commons Licence. This page has been viewed about 929 times.